Another parcel turned up by the doorstep and guess what?! It is unboxing time! One thing I love about subscription boxes is that, you will never know what you'll get unless you can't contain yourself and decided to watch/read sneak peak! For April's Lust Have It! 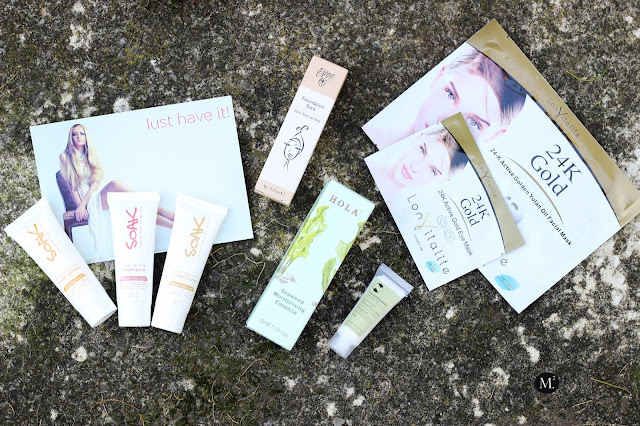 beauty box, it focuses more on skincare and body care for winter. I know I've said it on my previous unboxing post, but winter is no joke! It does unusual things to your skin by sucking up all the moisture off your skin. Lust Have It! is an Australian based beauty subscription box that brings up to 5 deluxe sample of beauty, skincare, body care every month for only $19.95! Check full information and details on their website here. To sign up, use the code above to get $5 off! I'm pretty excited about the contents of April's beauty box! 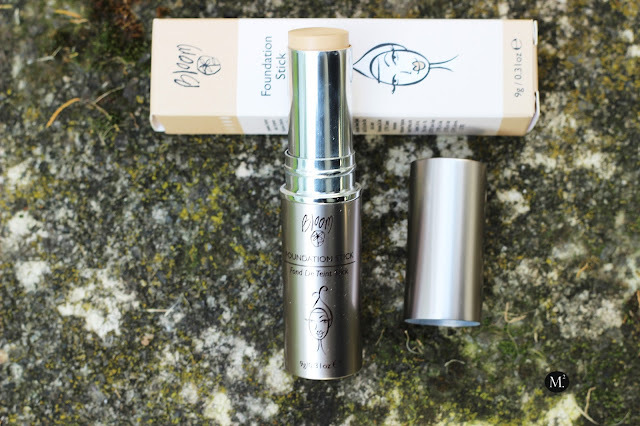 Every product in this box is great as it helps us prepare our skin from harsh cold weather. LONVITALITE 24K Active Face Mask (RRP: $9.95) - I've gotten other types of facial mask from this brand before and they're great pick me up mask. What I like about this type of mask is that it is fuss and mess free. It comes in a sheet where you can just throw in your face. The best part is it gives the most soothing and cooling feeling to the face while moisturizing dehydrated skin and smoothening out wrinkles. 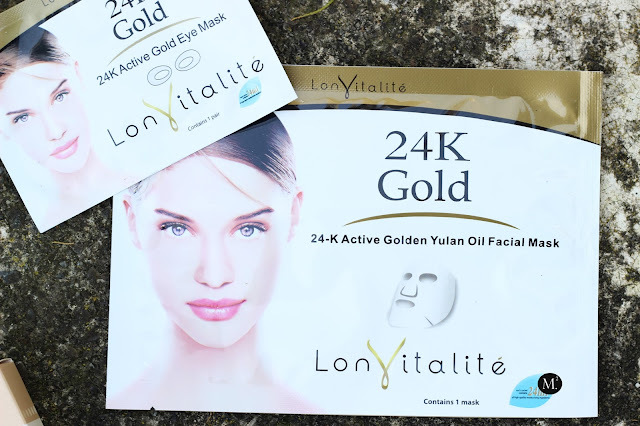 LONVITALITE 24K Active Eye Mask (RRP: $9.95) - A bonus product! An eye mask that removes lines and supplies water and nutrients for the skin cells? yes please! I've never tried any eye mask before and this is a good start! I hope it gives a cooling sensation under the eyes which I like leaving my tired dehydrated under eyes plump and moisturized! 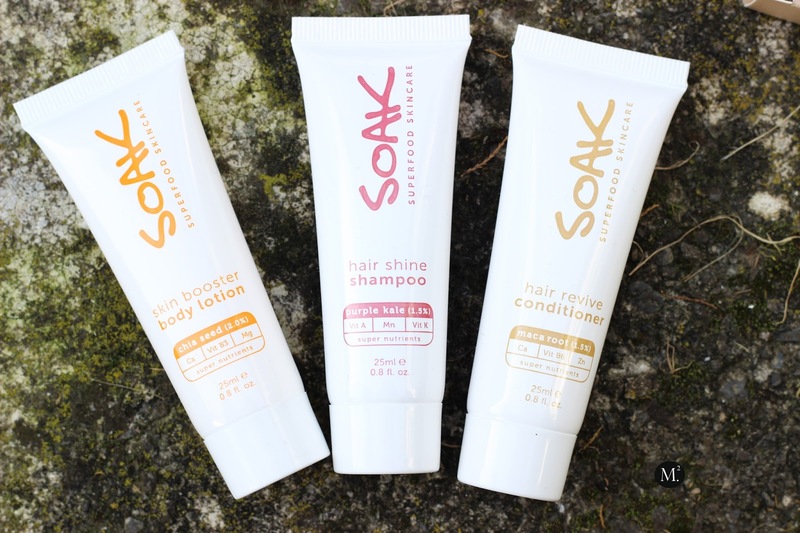 SOAK Hair Shine Shampoo 25ml (RRP:$24.95 full size) - This shampoo is enriched with Maca Root, the Incas Superfood which provides vitamin B6, calcium and zinc to the hair. Sounds innovative and moisturizing, can't wait to try it on my hair and let you guys know how I like it. SOAK Hair Revive Conditioner 25ml (RRP:$24.95 full size) - Conditioner that is developed with Purple Kale which contains highest concentration of nutrients including Vitamin A, manganese, and Vitamin K. I don't even know what these ingredients does but hope when I try it on, my hair will take it well. SOAK Skin Booster Body Lotion 25ml (RRP:$29.95 full size) - Infused with Chia Seeds which is loaded in with Calcium, Vitamin B3, and magnesium. It helps restore skin's moisture and relieve dehydrated skin. 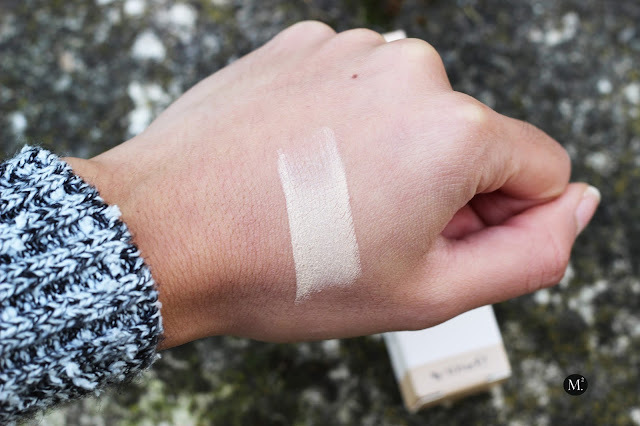 This product screams perfection for winter! Anything that says non-greasy is good enough for me! Can't wait to try this and see if I like it or not! Hola Seaweed Moisturising Essence (full size) - A gel like serum/ moisturizer that is suppose to nourish the skin and mattify. 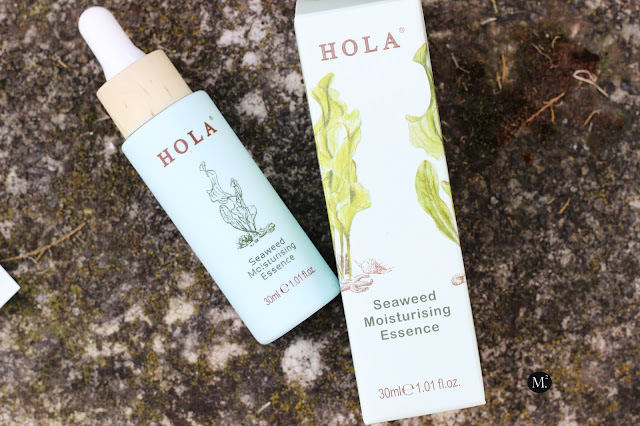 Seaweed is known to mattify the skin and also help unclogged pores. Definitely a must especially for people like me with oily skin. It is also gives a cooling feeling when applied into the skin. BLOOM Foundation Stick Base 1 Light (RRP: $35 full size) - The shade is way too light for me and it is quite thick to use under the eyes so I'm not sure how I'm going to use this product. Maybe when I contour which happens once in a blue moon. The formula is pigmented, creamy, and smooth with velvety finish. It glides into the skin like no other. It is enriched with Jojoba and Rice Bran Oil which is great for the skin. Coconut Hand Cream (RRP: $19.95 full size) - How cute is this sample though? It makes me happy seeing a miniature sample size! Anyway, I love anything coconut and when I saw this in the box I got real excited. 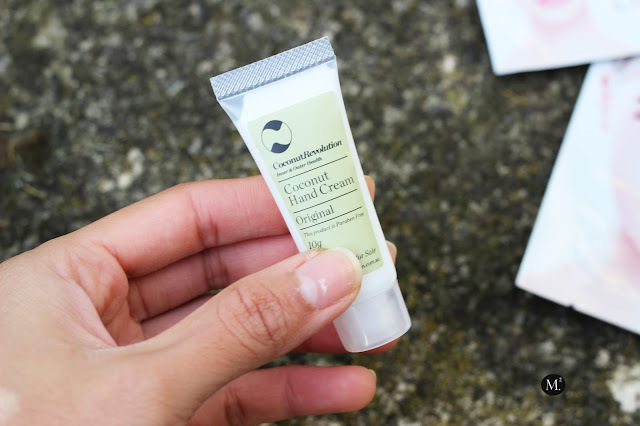 I have extremely dry hands especially during winter time, so any hand cream that claims to soften and give moisture back to the hands is what I'm all for. Made from cold pressed virgin, organic coconut oil mixed with Thai Jasmine to give a oriental floral scent. Overall, April's beauty box is awesome! This calls for a pamper sesh! I love how generous the samples are and it also have 3 full size products which costs more than the actual box itself! Definitely great value for money! How much does this subscription cost? 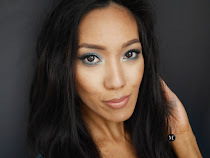 I currently subscribe to IPsy but have been thinking about branching out!